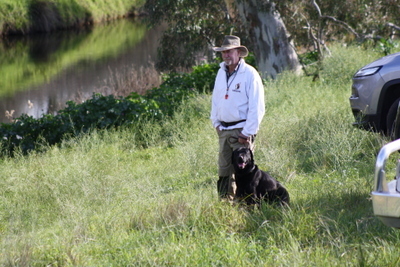 National & Grand Retrieving Trial Champion Beereegan Last Boy Scout CM. 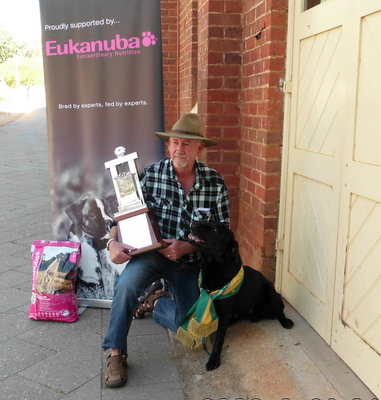 “SCOUT” has been inducted into the Australian National Kennel Council Hall of Fame in recognition of his outstanding achievements. 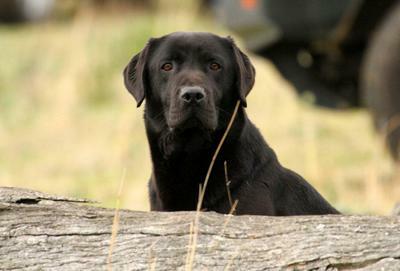 Scout lives to retrieve He has a fantastic temperament and loves his work whether competing or hunting. 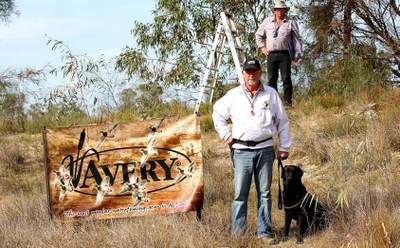 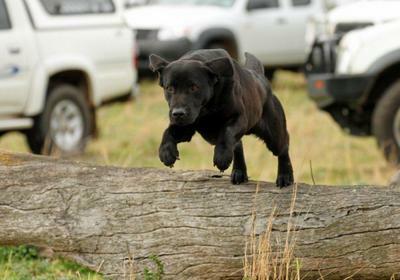 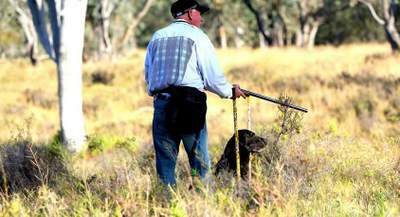 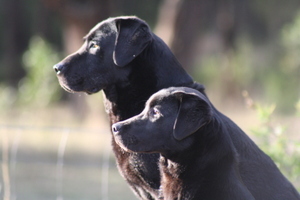 He represents the very best of Australian breed working retrievers. 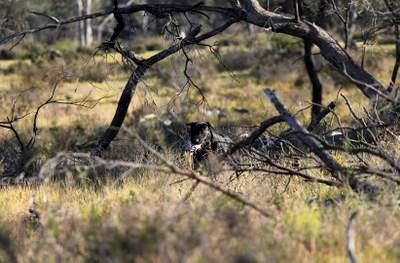 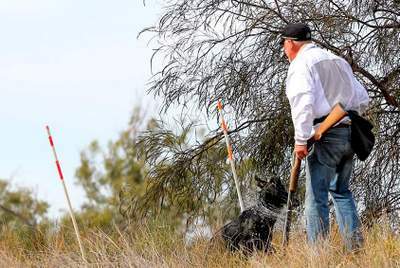 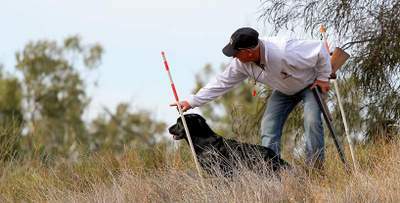 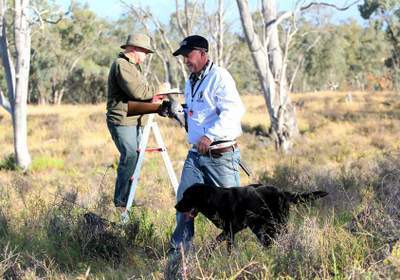 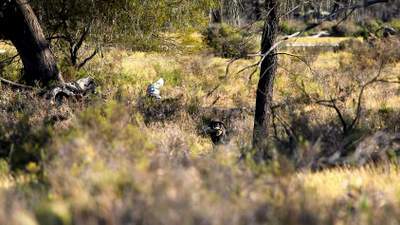 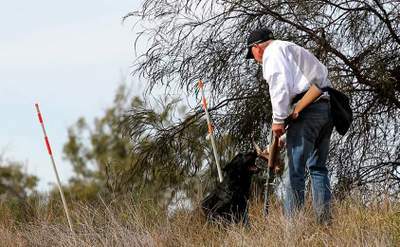 FIRST in the NATIONAL CHAMPIONSHIP held in Western Australia giving him the title of National Retrieving trial Champion. 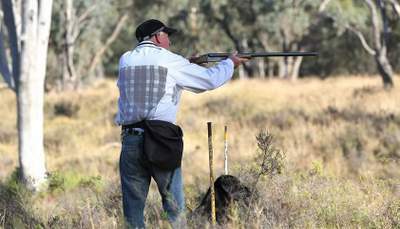 2013 – Scout won the Western Australian, South Australian and Tasmanian State Championships, runner up in the National Championship and placed third in the ACT Championship.